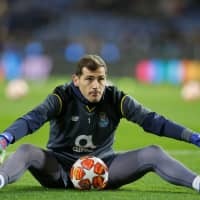 LISBON - Former Real Madrid goalkeeper Iker Casillas wants to end his career at Porto and continue playing until he’s 40, he told Spanish television. “This week I think I’ll extend my contract until I’m 40. I’ll be 38 soon and I’ll most likely finish my career with FC Porto,” the 37-year-old Spaniard said on “El Dia Despues” program. 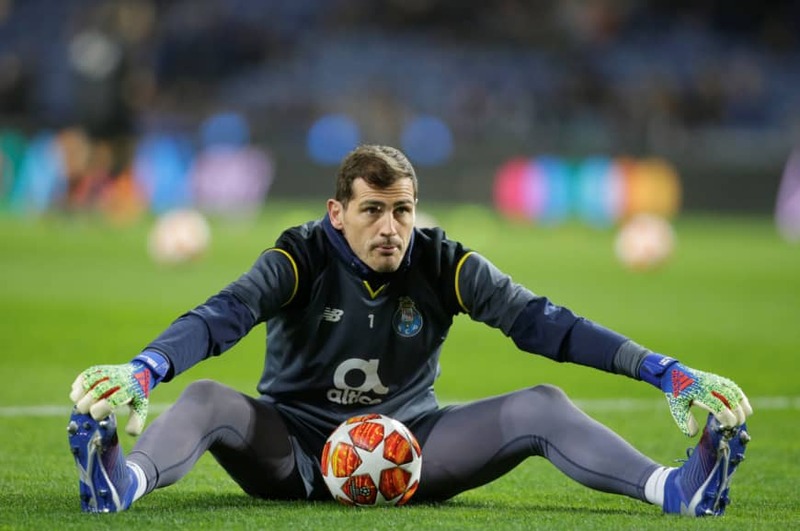 “If I can still fight alongside my teammates to reach the team’s aims, I have no problem in still playing because I am very grateful to the city and to FC Porto,” Casillas told the club’s website. He is looking to add a fourth Champions League title to his collection as Porto faces 2018 runner-up Liverpool in the quarterfinals in April.